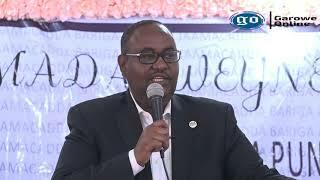 GAROWE, Somalia Feb 1, 2015 (Garowe Online)—The President of Somalia's Puntland Government Dr. Abdiweli Mohamed Ali has fired Nugal Governor Abdiqani Hashi Ali for undisclosed reasons, reappointing former official, Garowe Online reports. 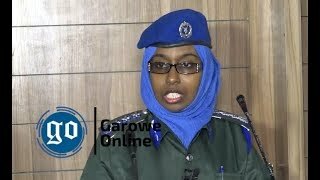 Abdullahi Isse Aw Ahmed is replacing outgoing Ali who is currently on overseas visit. 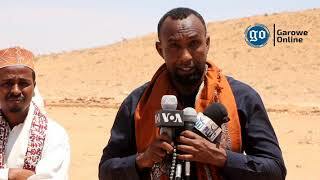 Ali had been in office just for over a year and his sacking drew mixed speculations, with some sources saying locals lodged complaints with the presidency. 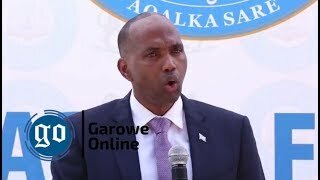 The new governor has on Sunday expressed delight with the decree authorizing his appointment while speaking on local station. 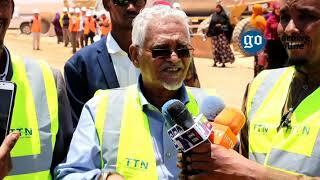 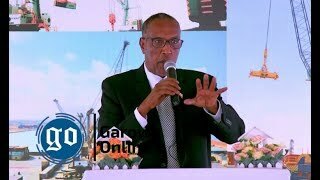 Aw Ahmed held the position under former Puntland President Gen. Mohamud Musse Hirsi (Ade)'s incumbency.